Logitech has been well known for its gaming headsets for years. 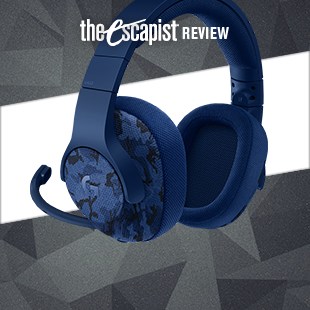 Units like the G533 have garnered solid reviews and are among the best gaming headsets money can buy. But with its newest headset, the company is taking a bit of different approach. 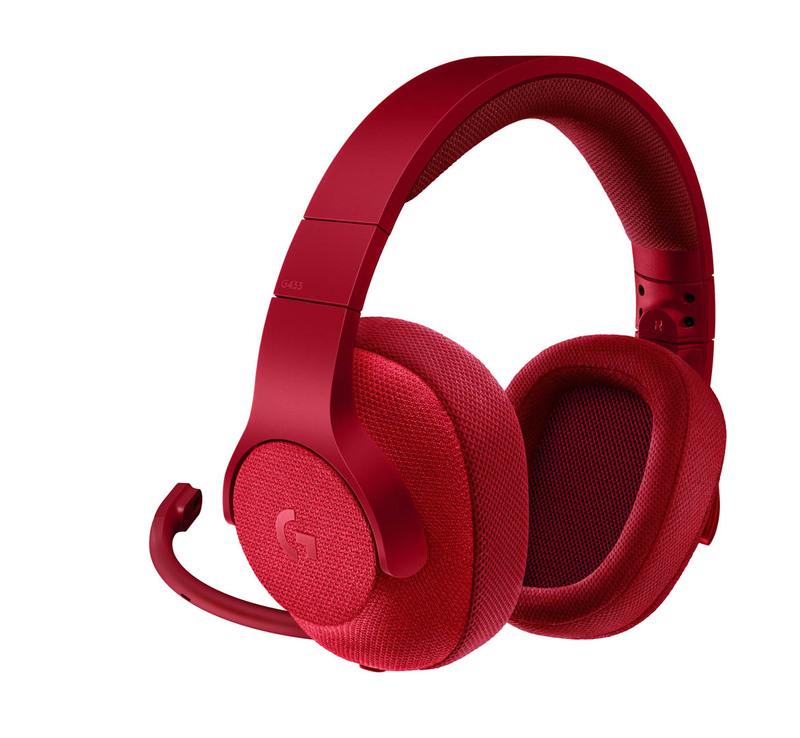 With the new G433 7.1 Gaming Headset, Logitech is targeting both gaming and lifestyle features. The first thing that you'll notice about the G433 is that it's both lightweight and covered in a sports mesh. While the sports mesh seems an odd choice at first, it provides a hydrophobic coating for the headset, which means that it's easy to keep clean. You can simply wipe it down with a damp sponge to remove pretty much any stain, and a few raindrops aren't going to hurt it all. The build quality is also very good. The headset has steel sliders, so you won't have to worry about plastic slides cracking under heavy use. The earcups rotate 90 degrees, so you get a comfortable fit or just lay the unit flat on your desk when it's not in use. Once you've put it on your head, you'll have even more reason to like the G433, as it is extremely comfortable to wear, even for long gaming sessions. Logitech packs two sets of ear cups into the box, so you can switch between a sports mesh or microfiber pad at your leisure. The headset is also very lightweight, and even if you have a large head, it doesn't seem to put the squeeze on you. For voice chat and gaming, you can plug in the included microphone, which incorporates the same built-in pop filter as the aforementioned G533. 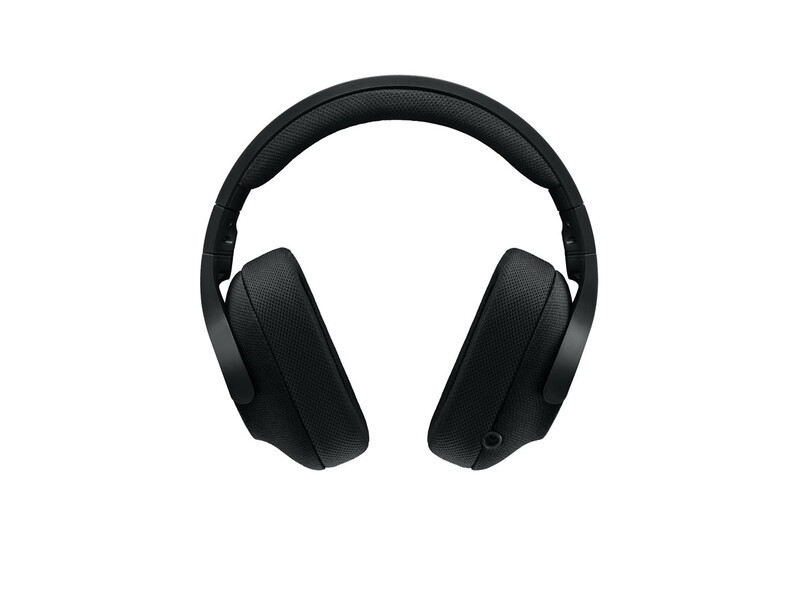 It also offers active noise cancelling, so you won't be broadcasting all your environmental noise to the people on the other end of your chat. The microphone is bendable and easy to put on or take off. In short, it's got all the PC gaming features you'd expect. Plugging it into the included DAC gives you access to DTS 7.1 Surround and customizable personal EQ profiles. You can also set up EQ profiles on a per-game basis, if that's your thing. Even though it's an analog headset, it still features Logitech's Pro G driver, which allows the semi-ported headphone to deliver some pretty solid low end sound, without much in the way of distortion. Games sound great, and music sounds pretty darn good too, which brings us to the second place where you might use the G433 - On the go. Logitech has packed in cables that let you use the G433 for just about anything, from listening to music on your phone to playing your Nintendo Switch or other console. While the PC/console cable offers an in-line volume control and mute button, the mobile cable has an in-line microphone and a play/pause button. Also included in the box is a sports mesh bag to carry your headphones in when you're not using them. I've tested the G433 in both environments, and it's a solid, all-around headset that can handle long gaming sessions or mobile sessions with equal ease. 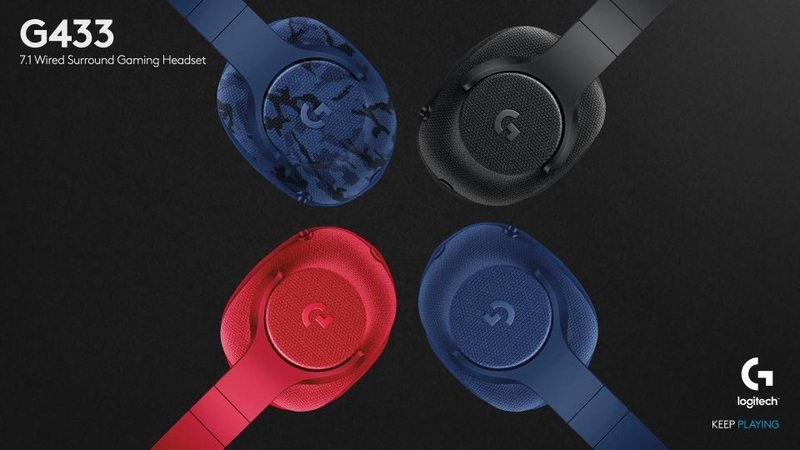 It's comfortable to wear, nice to look at, and you can get it in one of four colors: Royal Blue, Camo Blue (a Best Buy exclusive), Triple Black, and Fire Red. You may find the $99 price point a bit of turn-off for a wired headset, but it's a lot of flexibility in a nice-looking, lightweight package. 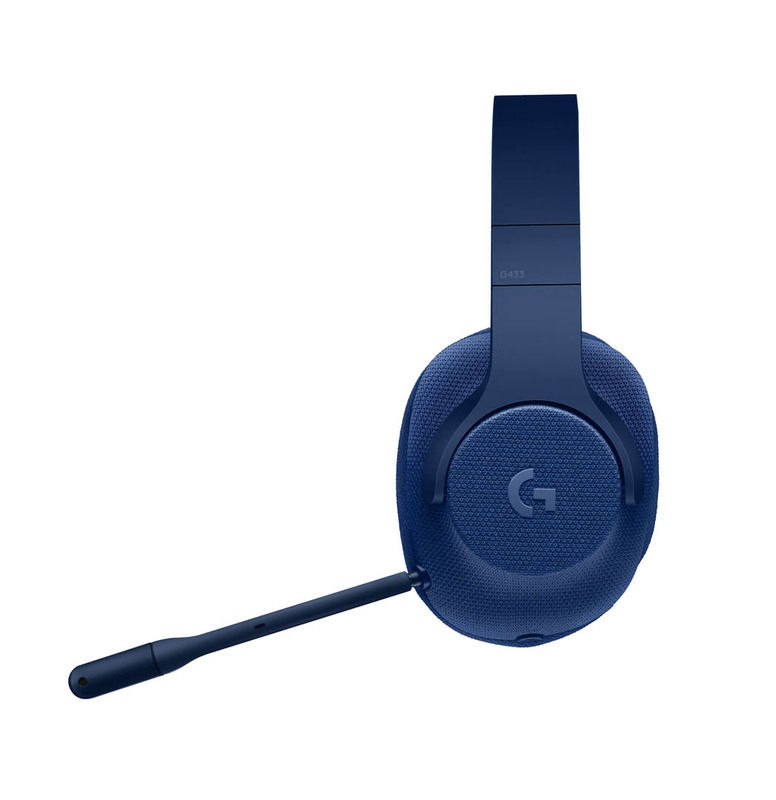 Bottom Line: The Logitech G433 is an all-around headset that's well-suited for multiple applications. If you've ever wanted to take your gaming headset on the go, the G433 is for you. Recommendation: If you're a game that likes to have a great headset with you wherever you may be, you should pick up the Logitech G433.